Hello, my name is Jenna Brown and I am graduate from Old Dominion University. I graduated on August 25, 2017 with a major in pre-medicine/biology. I am 22 years old and have three siblings. My favorite color is red and subject is math. 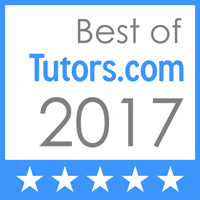 I am interested in tutoring many topics of math that include arithmetic operation, algebra 1 and linear algebra, decimals and fractions, equations/inequalities, as well as, probability and statistics. Hello my name is Jenna Brown and I am a graduate from Old Dominion University. I graduated August 2017 with a major in pre-medicine/biology. I am 23 years old and have three siblings. My favorite color is red and have two dogs.